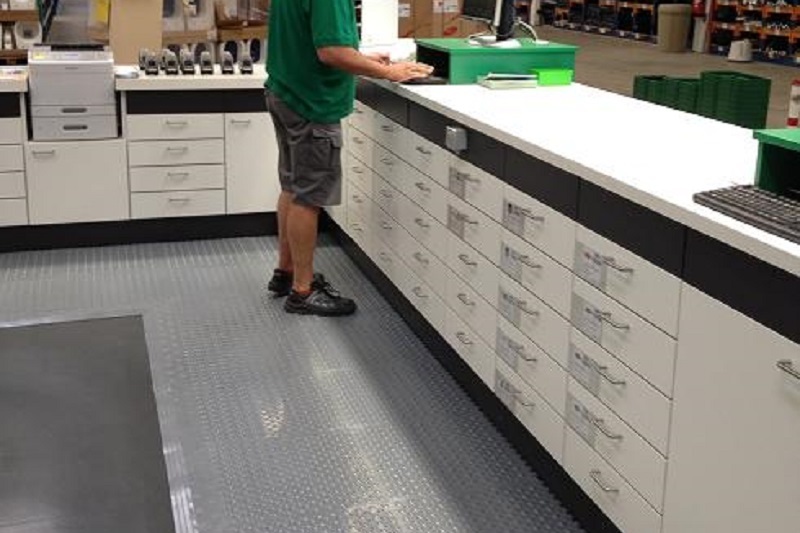 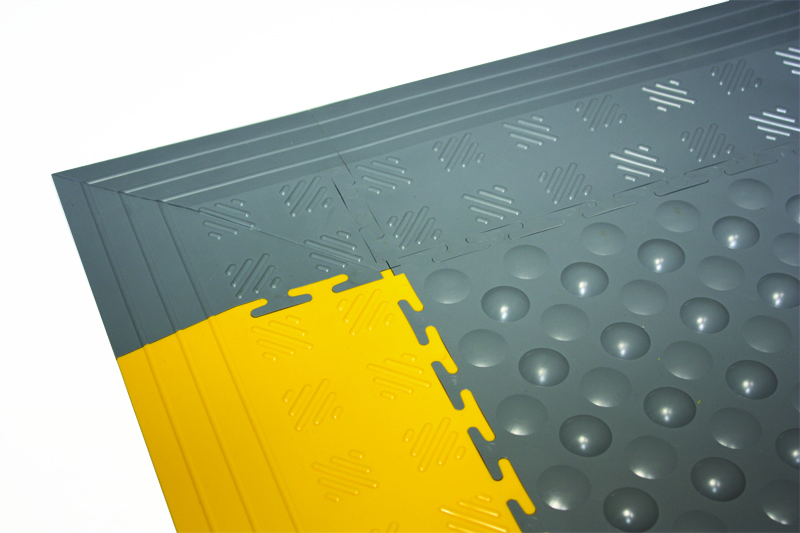 For durable flooring that also provides ergonomic support in areas that require prolonged standing, the Lock-Mat Comfort is the ideal choice. 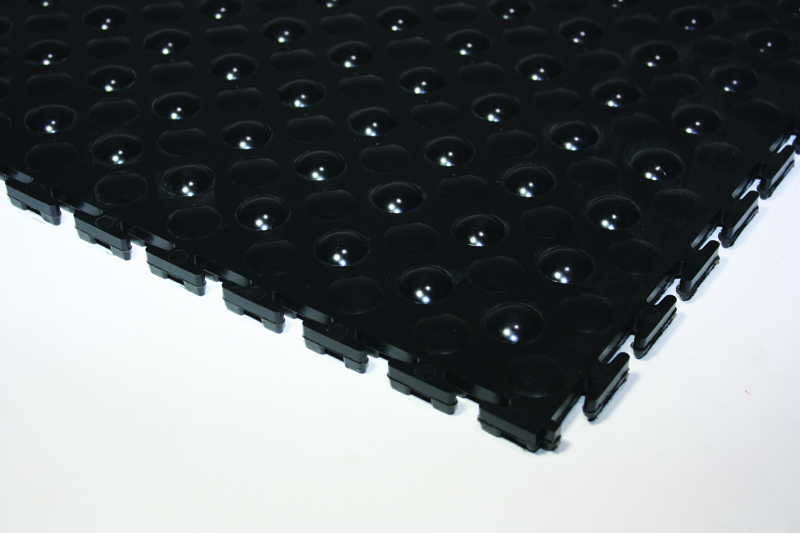 Lock-Mat Comfort offers the perfect combination of safety and comfort, as well as the ease and speed of installation that you’d expect from other Flexi-Tile flooring products. 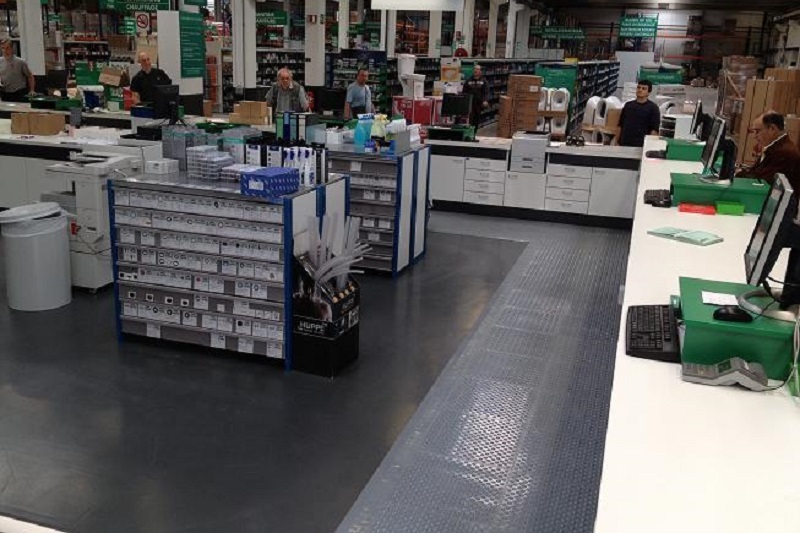 Manufactured to the highest quality standards, Lock-Mat Comfort tiles are expertly designed using a unique ergonomic system, making them perfect for areas that require prolonged periods of standing, helping to stimulate circulation and reducing tiredness in the back and legs. 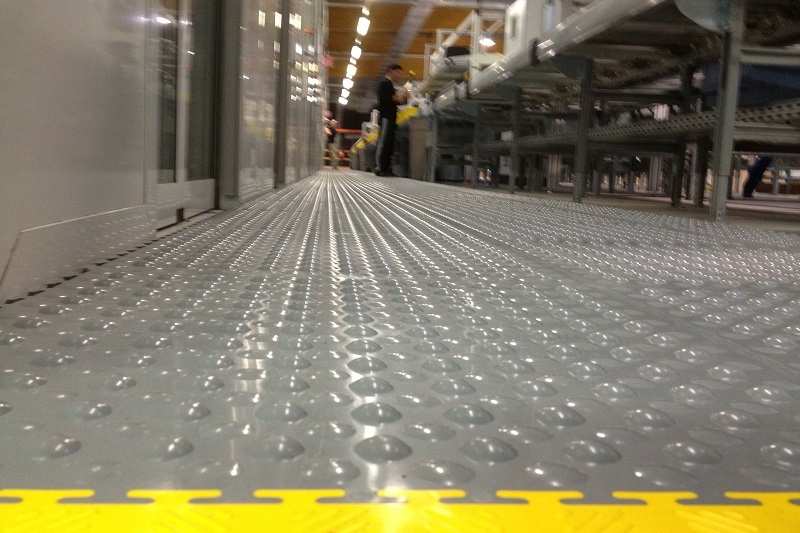 Ideal for factory production lines, workshops, garages and play areas, the Lock-Mat Comfort is the first choice when it’s important to support people’s comfort whilst providing a safe and durable flooring system. 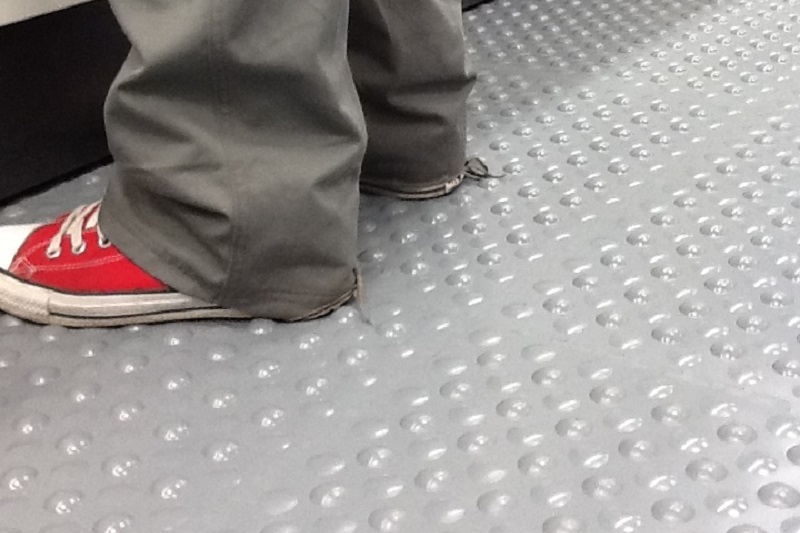 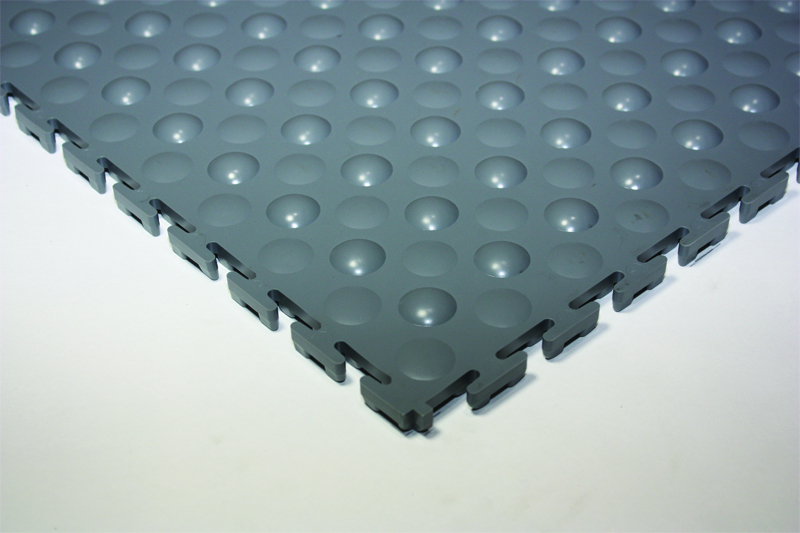 At 17mm thick, the Lock-Mat Comfort is hard-wearing, tough and designed for prolonged use. 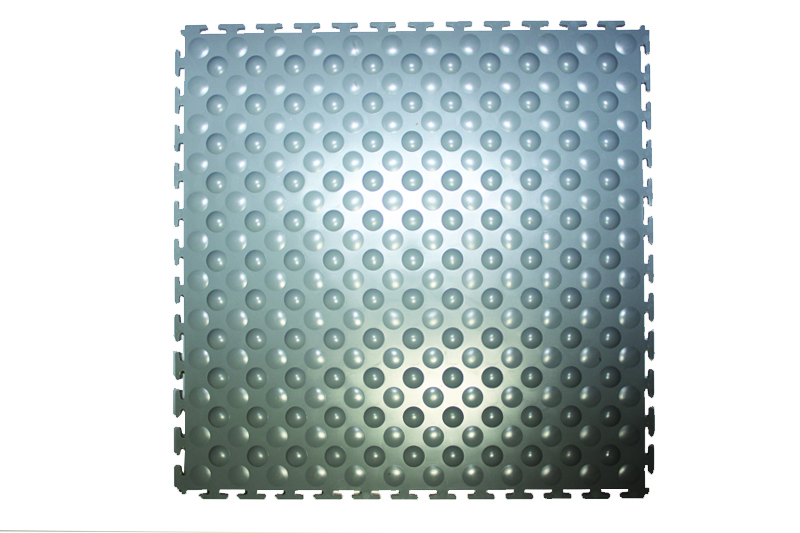 The dimpled surface is not only designed for ergonomic purposes but also improves heat insulation, by giving protection against cold flooring beneath. 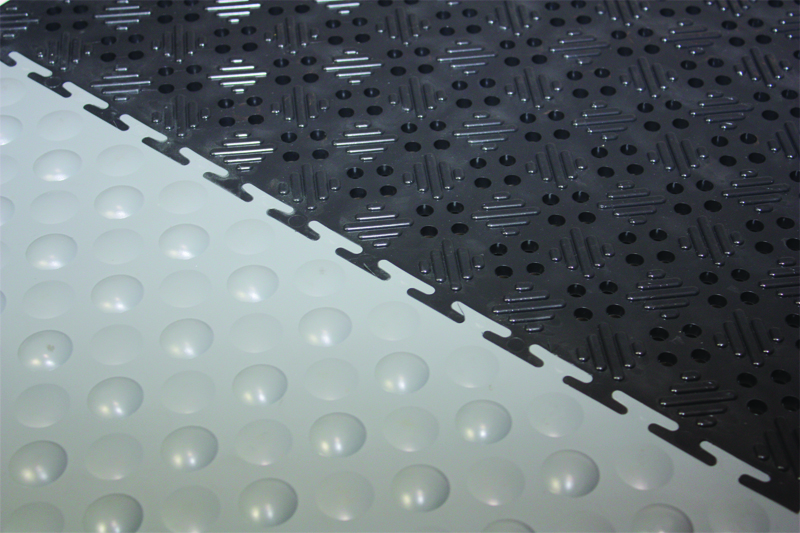 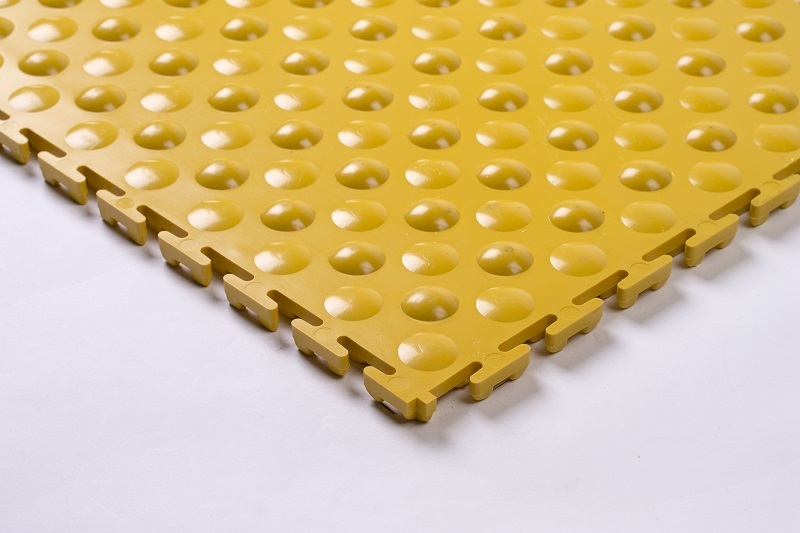 The Lock-Mat Comfort reduces the chance of breakage of fallen objects whilst providing improved noise-reduction capabilities.